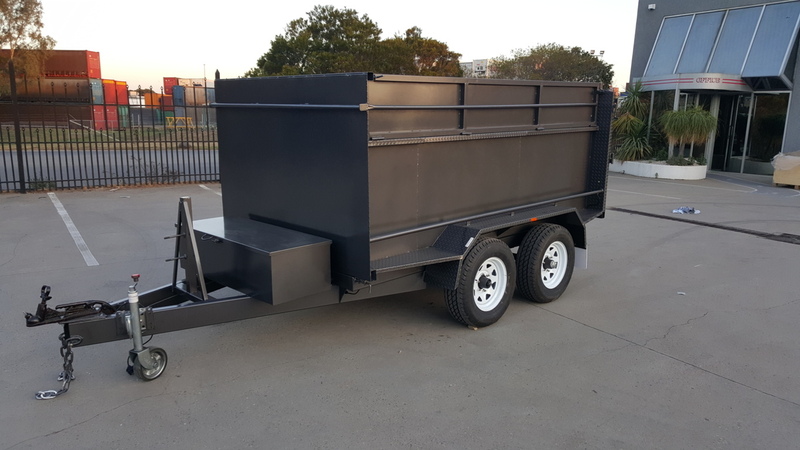 Blue Star Trailers is one of Melbourne’s premier tipper trailer manufacturers, with all of our products made right here in Australia using high-quality locally sourced steel. 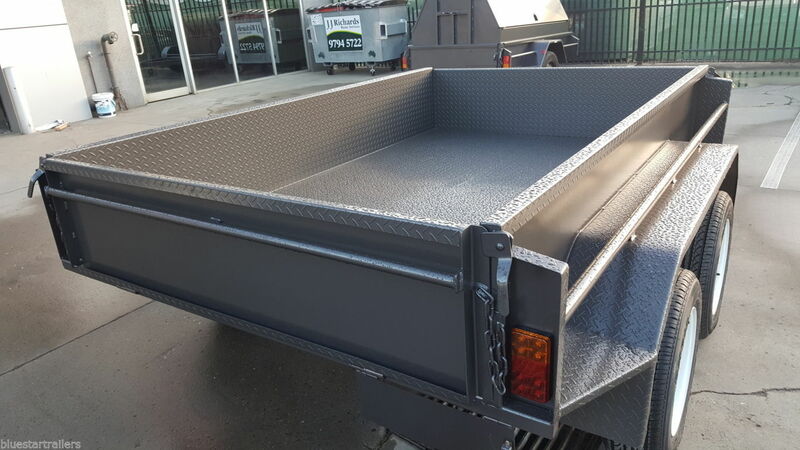 We have a great range of tipper trailers for sale that can be used for a variety of applications. 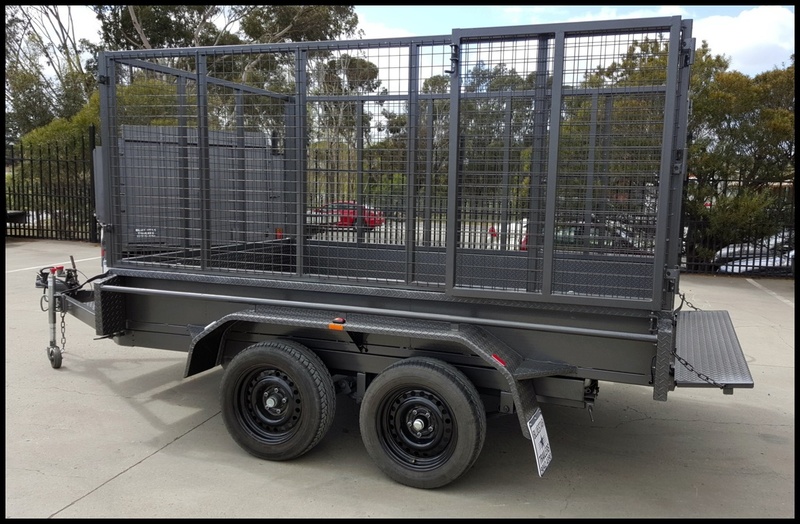 If you’re looking for the best tipper trailers for sale in Melbourne, discover our range today. In addition to the great standard features our trailers come equipped with, we offer a number of optional extras. 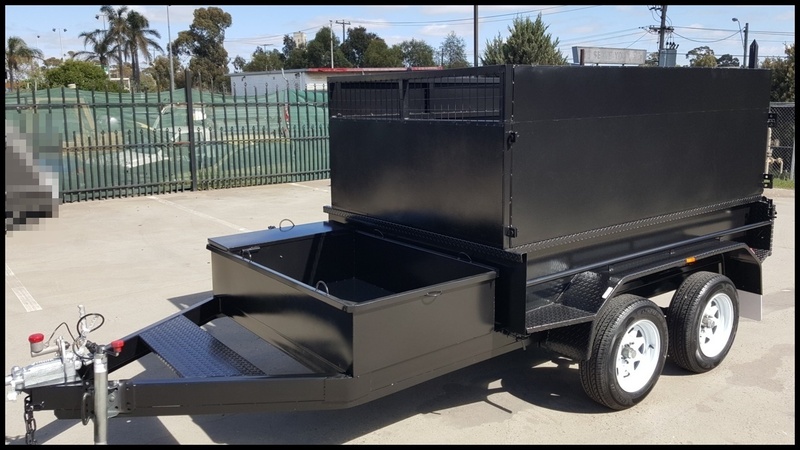 Depending on the trailer model you purchase, these include paint in a colour of your choosing, rocker roller suspension, electric brakes, and new rims and tyres. 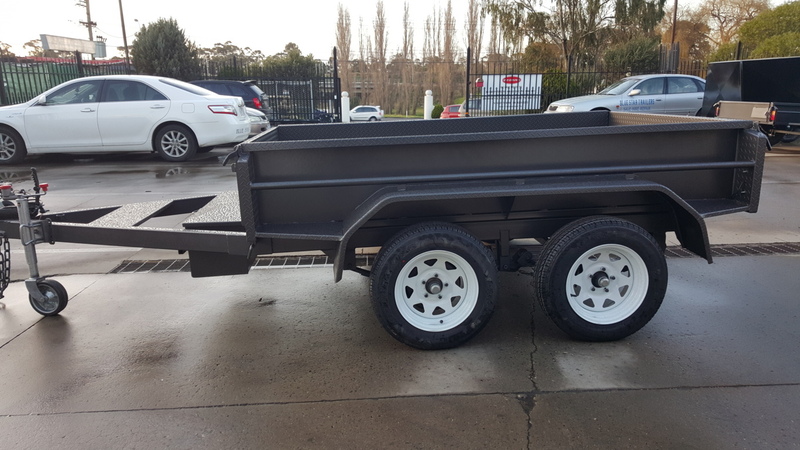 For the best range of tipper trailers for sale Melbourne wide, browse our range online today or get in touch with Blue Star Trailers by calling us on (03) 9042 4390.